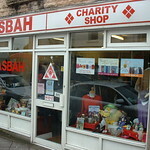 The ASBAH shop sells clothes, bric-a-brac, books etc. 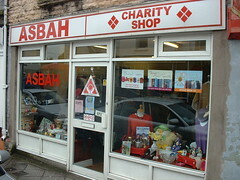 Instead of taking your unwanted household items and clothing to the tip, save on landfill space and take items in good condition to Asbah or other charity shops. A win-win-win situation! Helps YOU, helps the environment, helps a good cause! ASBAH works with people with spina bifida and/or hydrocephalus, their families and carers to promote individual choice, control and quality of life. They are a national organisation providing information and advice about spina bifida and hydrocephalus to individuals, families and carers.